Sputnik got in touch with officials from European defense enterprises to get a sense of what stage the new sixth-generation stealth fighter project announced in April is at. 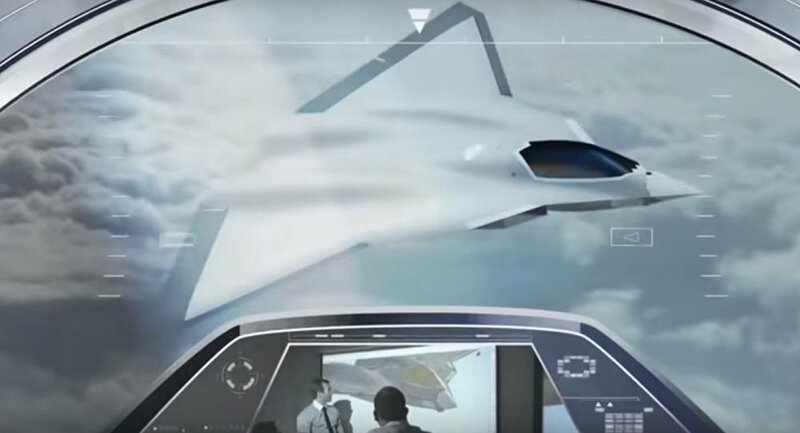 In the spring, France's Dassault Aviation and European aerospace consortium Airbus announced an agreement on the future combat air system (FCAS), a combat platform aimed at replacing existing Rafale, Eurofighter and F-18 Hornet fighter aircraft in European air forces. The FCAS's name comes from a 2012 Franco-British agreement on the creation of a platform based on BAE Systems and Dassault unmanned stealth demonstrators. However, the UK's decision to pull out of the EU has now called the UK's defense cooperation prospects with continental Europe into question. Last week, London gave BAE Systems a one-year contract for work on the FCAS, but offered no further details, including the value of the contract or the exact nature of the work. According to preliminary reports, a flight demonstrator of the continental European FCAS project announced in April should be ready by 2025, with 2040 set as the goal for the plane's entry into service. However, with concrete implementation dates not yet determined, and the project itself surrounded by uncertainty, as far as member countries are concerned, the project's fate remains uncertain. 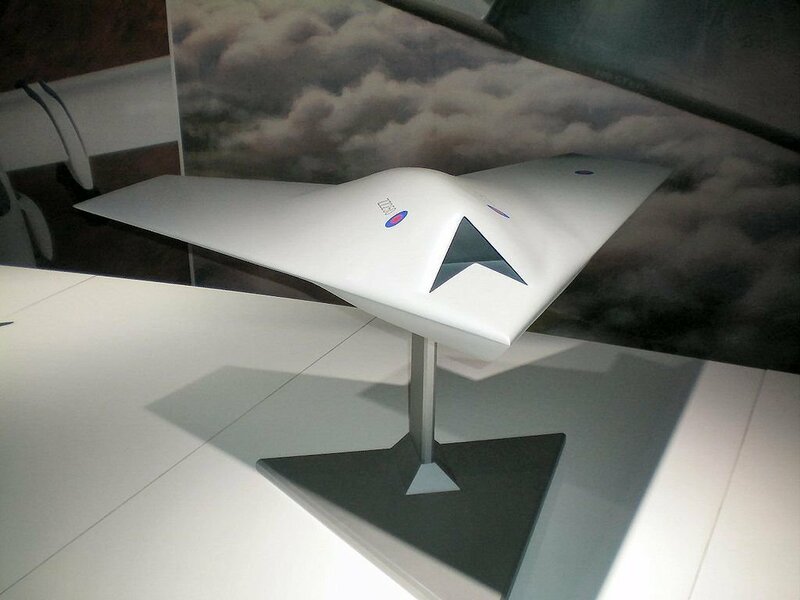 Model of BAE Taranis UAV, on which the Franco-British FCAS was to be based. Looking to get to the bottom of the state of the sixth-gen stealth fighter project, Sputnik Mundo got in touch with a number of European defense companies, including Airbus and BAE Systems. A BAE Systems spokesman remained vague, telling Sputnik that the company was "actively [cooperating] with the British Ministry of Defense and other defense enterprises in the development of advanced aviation technologies" and was working on technologies for an "aircraft of the future." Airbus was significantly more informative, confirming that the first flight of the FCAS is expected in 2040, but added that this timeframe could be changed based on the project's complexity. Mr. Florian Taitsch, head of Airbus's media communications department, explained that at the current stage, no contracts have been signed, with a roadmap for the project expected to be drawn up by the end of the year. "Nevertheless, we are certain that this should be a truly European project," he emphasized. The official also voiced his confidence that other European countries may join the project at a later stage. At the moment, he noted, the project is an independent Franco-German development. Sputnik was able to confirm with the Spanish Defense Ministry that Madrid was offered "observer" status in the project in the spring. The ministry said it was studying the proposal and considering how the country "could get involved in a project of such tremendous importance." Dassault Aviation NEUROn, on which the 2012 Dassault Aviation FCAS was to be based. 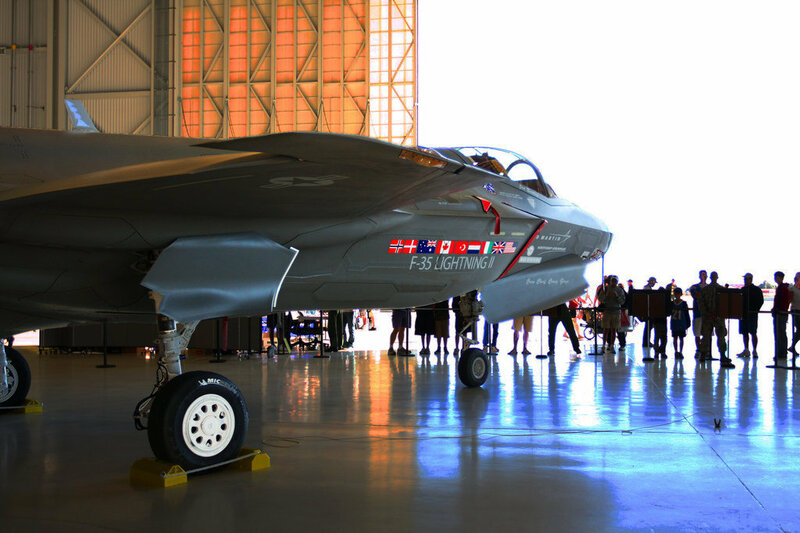 The Lockheed Martin F-35 Lightning II stealth multirole fighter is marketed as a plane developed by the US in cooperation with other countries, most prominently the UK, but also Italy, the Netherlands, Norway and Denmark, as well as Canada, Turkey and Australia. However, as defense analyst and journalist Dmitri Drozdenko explained, Lockheed remains by far the biggest financial beneficiary, keeping the lion's share of profits in the US. "For Europe, the development of homegrown equipment means the revival of its own high-tech industries in the field of aircraft construction, as well as the transfer of the profit center to Europe itself. This is a purely financial issue," the observer said. According to Drozdenko, London's possible involvement in the Franco-German project is a matter of competing for a technologically advanced system that may prove highly lucrative. "When France and Germany speak about a plane of their own, it is to be understood that they will be creating it for themselves, and that the money will remain in these countries. The UK, in my view, is trying to jump on a train that has already left the station," he said. Drozdenko views the declared first flight and production dates as possibly too ambitious, given the difficulty in creating a system of this kind. The analyst noted that while a test flight may occur by 2040, their introduction by this date is unlikely, given that the plane remains in the project stage. At the moment, the United States, China and Russia are the only countries in the world with advanced fifth-generation fighter designs. Along with the Europeans, China and the US have also announced their pursuit of sixth-generation platforms. Russia has also announced plans to develop a sixth-generation fighter, with the Mikoyan MiG-41 interceptor aircraft reportedly under development by the aerospace company.